VCU Health issued the following announcement on May 7. Bon Secours Health System, VCU Health and Virginia Premier announced today they have formed a new partnership to bring more options in 2019 to patients insured on the Affordable Care Act health insurance exchange in Central Virginia. Pending approvals from the Virginia Bureau of Insurance and Centers for Medicare & Medicaid Services, these plans will be offered in areas served by providers from Bon Secours Richmond Health System, as well as from VCU Health System. “Care for the commonwealth is fundamental to our mission across the VCU Health System enterprise, including our Virginia Premier health plan. It also is a value we share with Bon Secours, and so are pleased to partner with them again in this effort to provide a means for many of our citizens to access quality health care when and where they need it,” said Deborah Davis, CEO of VCU Health Hospitals and Clinics. Virginia Premier will offer four plans on the health insurance exchange for 2019, representing three tiers of coverage: one bronze, two silver, and one gold. The plans will serve the counties of Amelia, Caroline, Chesterfield, Goochland, Hanover, Henrico, New Kent and Powhatan and the city of Richmond. Bon Secours and VCU Health providers, hospitals and other facilities will constitute the network serving members of these plans. Virginia Premier has not previously offered individual plans. The plans will be listed online at the healthcare.gov website, and consumers will be able to sign up for them during the annual enrollment period from Nov. 1 through Dec. 15. Virginia Premier is a wholly owned subsidiary of VCU Health System. Q&A’s are available on the websites of Bon Secours Health System, VCU Health and Virginia Premier. 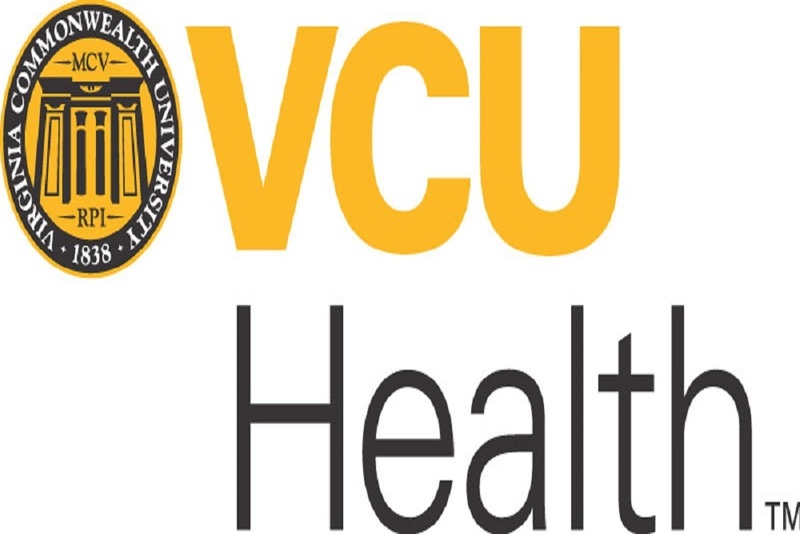 Want to get notified whenever we write about VCU Health ? Next time we write about VCU Health, we'll email you a link to the story. You may edit your settings or unsubscribe at any time.